Dorothea Warren was born on January 31, 1914 in Birmingham, Alabama. She attended Birmingham-Southern College, married Charles Fox in 1940, and had four children. 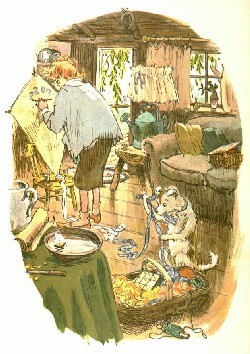 She worked as a commercial artist and illustrator. The rumor is true! Purple House Press has reprinted this classic. New copies are now available for $17.95! Follow Me, the Leader. Parents Magazine Press, 1968. * Miss Twiggley's Tree. Parents Magazine Press, 1966, 2002. Pitts, Lilla Belle. Singing As We Play. 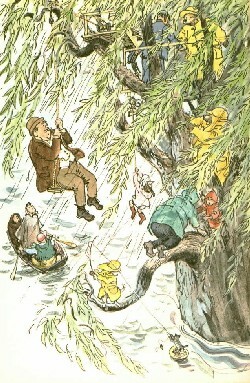 Ginn And Company, 1957. Spock, Dr. Benjamin. The Common Sense Book of Baby and Child Care. Duell, Sloan & Pearce, 1946. 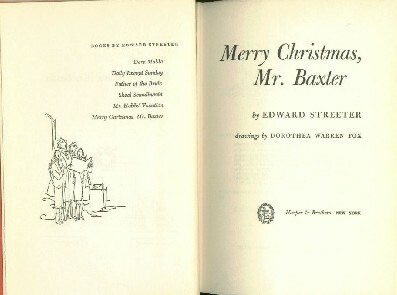 Streeter, Edward. Mr. Hobbs' Vacation. Harper & Brothers, 1954. 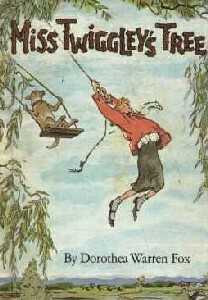 Miss Twiggley's Tree from Bix Pix Entertainment, Inc. on Vimeo.